For kids, confidence is not an inflated sense of self-importance, or the idea that the world owes them something, or that they are entitled to anything they want. But confidence means that they can make meaningful choices. Confidence is the belief that they can do things and that the things that they do will actually have an effect in the world. It means that they have some belief in their abilities, some control over their life and can actually shape their future. Early on, this confidence has a measurable effect on school performance, then later, on life choices. Confident children are more able to make career decisions based on independence and self-reliance, being free to choose what they want to do free of pressure from peers and less constrained by expectations. This includes, for example, gender stereotyping including being a homemaker by choice regardless of career options and gender. Both parents are important in the generation of confidence in children. 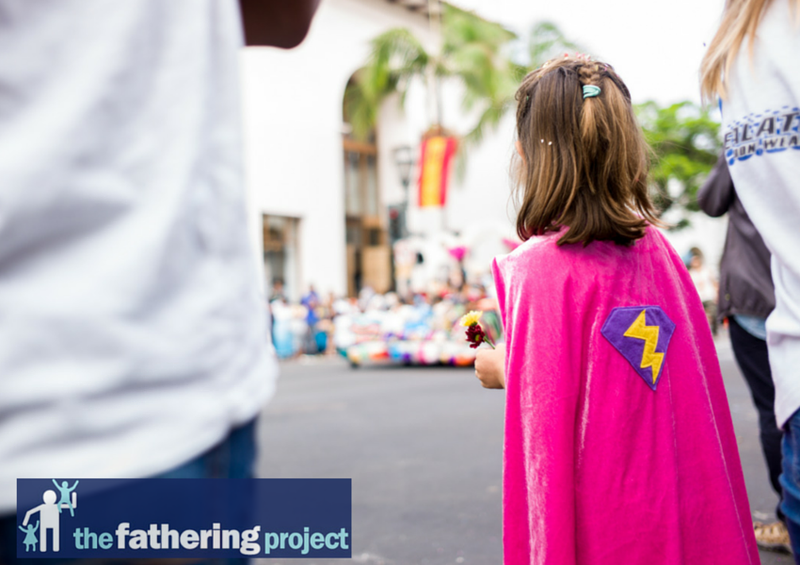 Fathers do however seem to have a particularly strong effect, starting at a young age. This is possibly because kids pretty quickly realise that dad is ‘optional’ – his opinion seems to carry a lot of weight. It is not certain if that relates to his role (not being around as often), his gender (part of the search for external validation) or a perception of biological mother bonding leading to an expection that mothers will say good things but dads are not so ‘wired’. I am surprised at how often I hear parents use goading or sarcasm when they talk with their kids. Sometimes that is a selfish expression of their own emotions but often it comes from a desire to prompt them into action. The reason this approach is risky is that you can make things worse. If they have a tendency to low self-esteem they will think that your sarcasm is true and they are failures as people. So you achieve the opposite result. Give confidence by encouragement, not by sarcasm and humiliation, especially for kids who are particularly sensitive to criticism, even by nuance. It is easy, during times of discipline, to get angry and destroy confidence, eg. with phrases like “you always do this”, “you never learn”, “you’re hopeless’, ‘you’ve let your mother and I down yet again’. If you simply overpower them, how can they help but feel powerless? Instead of using confidence-eroding words or just overpowering them, show your kids that you believe in them by saying things like “this isn’t like you” or “you’re better than that”. Teaching kids to handle mistakes, failures and fair criticism is essential. There is a difference between competence (being able to do something well), competitiveness (doing something better than someone else) and confidence (being willing to have a go at things and to expect that your efforts will produce fruit). Being too competitive makes kids feel unsuccessful unless they are winning, i.e. they require something external, a victory, to validate their worth. Confidence and competence are independent of winning – kids should learn that they don’t need someone else, or a scoreboard, to tell them that they are worthwhile. Some additional tips: Give more independence. Discover and encourage their particular skills, not the ones you want to see. Use ‘encouragement’ rather than ‘praise’. Encourage a sense of humour – this builds confidence and resilience. I have met many adults who say that no matter how well they did in their careers, they had no confidence – the way their parent/s spoke to them destroyed their self-confidence for life. If I volunteered to clear the dishes and wipe the table after dinner, my father would not thank me for the effort or praise me for ‘doing more.’ Instead, he would more likely say: “You missed a spot.” I grew up feeling like I could not please him. I still feel like I am bound to disappoint anyone with expectations of me, because I never felt that I could please my father.